As it relates to iterating the console and refreshes, our strategy is very much similar to the mobile strategy. There will be a new Ouya every year... 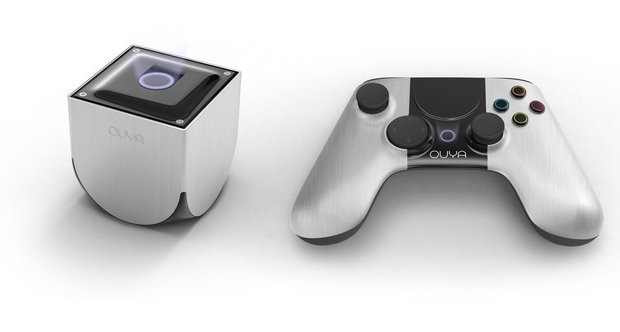 There will be an Ouya 2 and an Ouya 3. We'll take advantage of faster, better processors, take advantage of prices falling. Traditional consoles sell at a loss for their first few years, making money back on software. Most aren't profitable on the hardware side until the latter half of their retail runs. But since OUYA isn't much more than a pre-fabricated system on a chip with a nice case and a bit of custom Android software, it's possible that the independent console will be profitable from the get go. OUYA is scheduled to release to pre-orders this summer, and hit retailers like Best Buy, Amazon and Target at the same $99 price point. So, yearly releases of new hardware are certainly possible. With the speed of mobile hardware development, it makes sense - after all, the Tegra 3-powered OUYA will probably be at least a generation behind when it launches. On the other hand, console gamers are quite used to the five -year cycle, and expect a little more shelf life from their gaming hardware. Even smartphone owners (in the US at least) are acclimated to a two-year upgrade cycle. Will OUYA's low price be enough to justify an annual upgrade to play the latest and greatest games? Like standard Android phones, purchases made on OUYA's app store will be tied to users' accounts, not hardware. And Uhrman claims that all new hardware will be backwards compatible. A console upgraded every year is an interesting and certainly disruptive idea, but the company will have to make it through their initial twelve months first. With new hardware expected from Microsoft and Sony, not to mention NVIDIA itself, that will be no easy task.